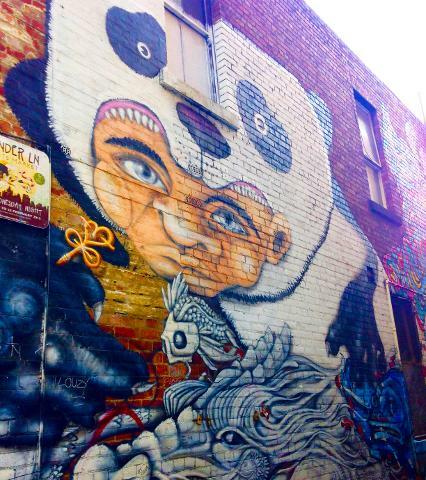 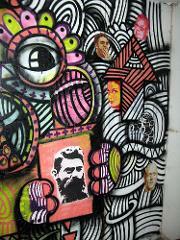 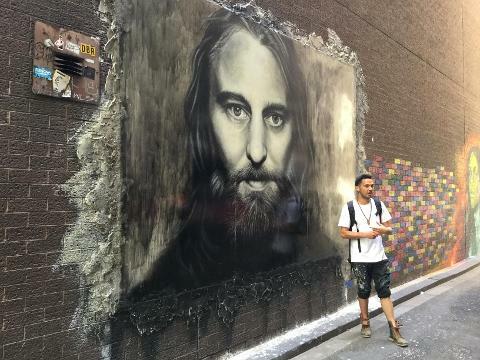 Each tour is led by one of Melbourne’s elite street art stars. 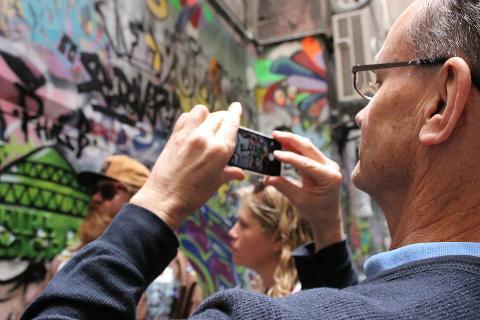 With local knowledge on just about everything, our guides treat you to some of Melbourne’s hidden underground treasures. 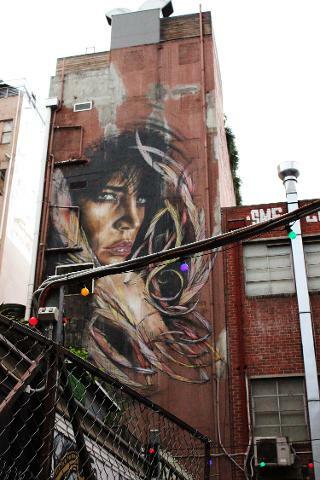 You will discover some of the world's most interesting ever-changing street art and galleries as you explore hidden laneways and arcades. 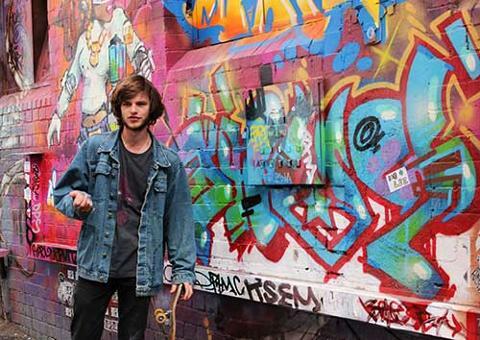 The 3 hour tour finishes at the famous Blender Studios, (West Melbourne) where you will get to see artists and street artists at work, all together in a massive art studio. 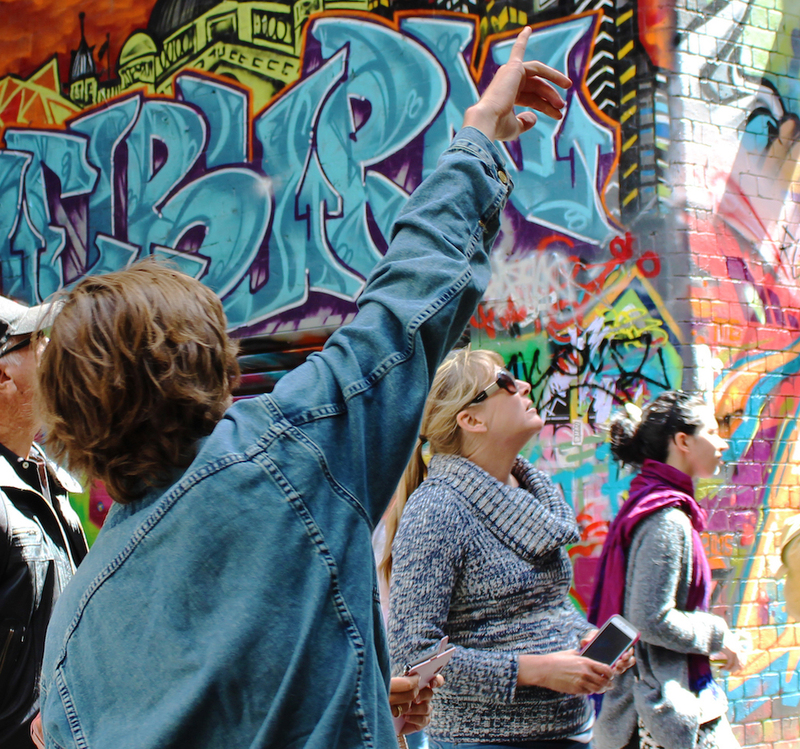 Wind up your afternoon meeting and chatting with artists at their studios over a cold beverage or two and delicious fresh produce. 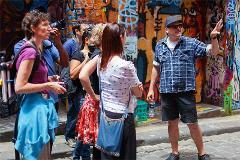 The studio is located near Flagstaff garden short walk to souther cross station.